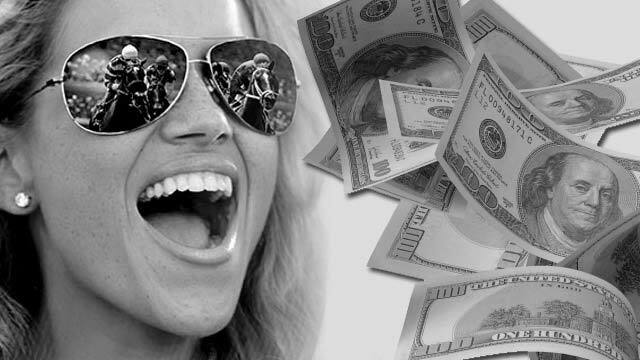 In Feburary 2012, Jacksonville Greyhound Racing and Poker officially became BestBet Jacksonville. The North Florida facility opened with 70 poker tables, making it the largest in the state, and also features a simulcast area for greyhound races, horse races and jai alai wagering. This is the third BestBet property in the Jacksonville area. The company also operates St. Johns Greyhound Park and the Orange Park Kennel Club. The Palm Beach Kennel Club, which was the previous largest poker room in the state, boasts 60 tables. Track down the excitement of live greyhound racing at Orange Park Kennel Club. Watch from the grandstand, or cheer on your dog from the rail. There's delicious food and drinks too. Bestbet Jacksonville offers a high tech simulcast experience. Watch and wager on thoroughbreds, greyhounds and jai alai from across the country on large screen TVs or from your own private carrel.